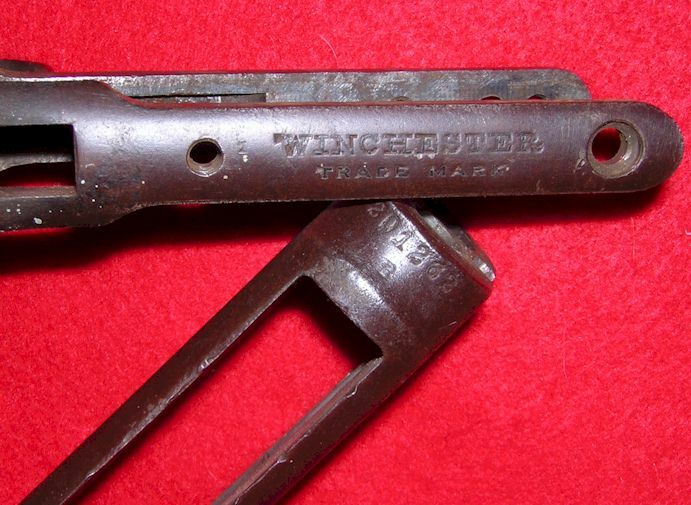 A very nice Winchester 1906 Receiver and Trigger Guard all set for a new rifle restoration. 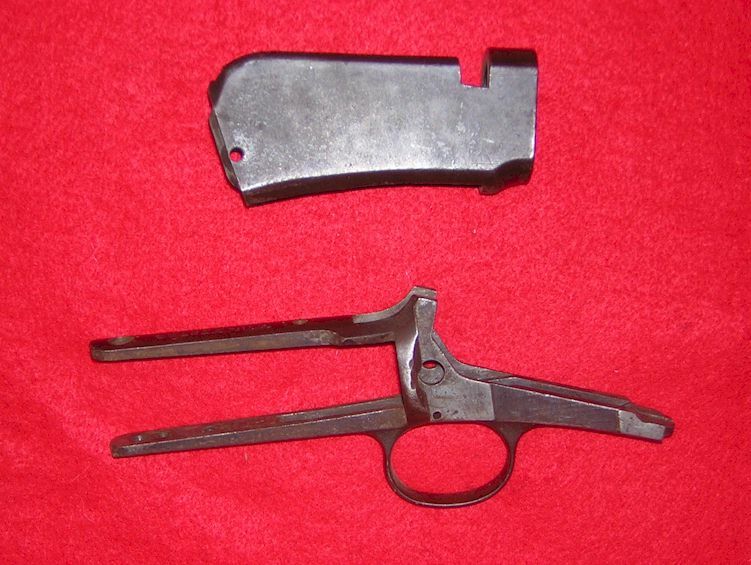 The trigger guard has a serial number of 87572 (made in 1907) and the receiver has 201262 being made in 1910. 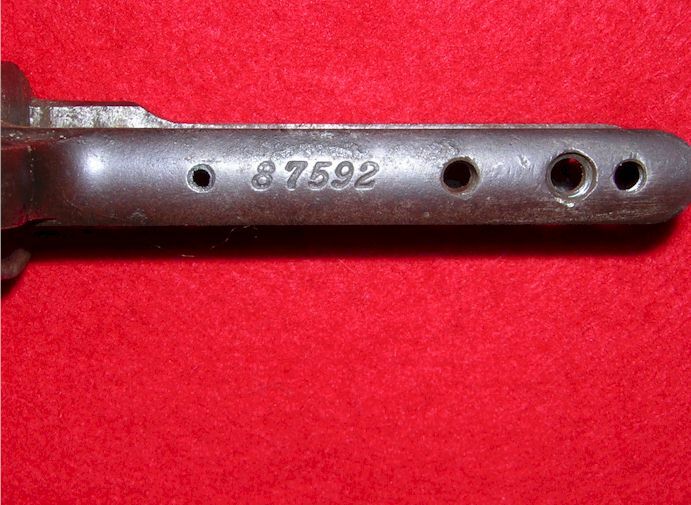 Metal, threads, and markings are all in very good condition. 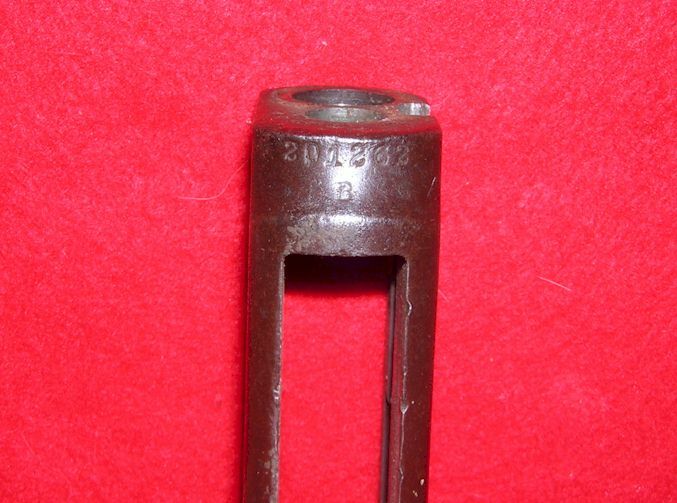 Much of the original bluing is still present on this early 1906 Winchester set for S,L, or LR 22 bullets.